L-R HBRACT 1st V.P. 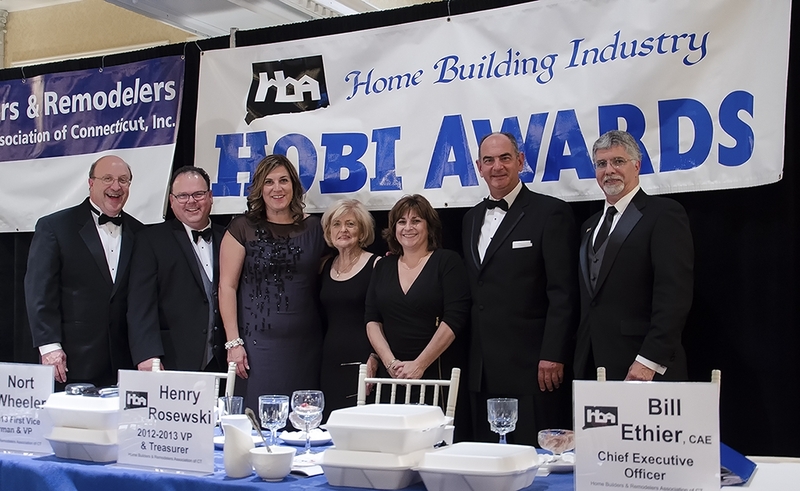 Nort Wheeler, Treasurer Henry Rozewski, Immediate Past President Liz Verna, HOBI Producer Joanne Carroll, HBRACT marketing coordinator Joanne Hoerrner, HBRACT President Ken Boynton and Executive Officer Bill Ethier. 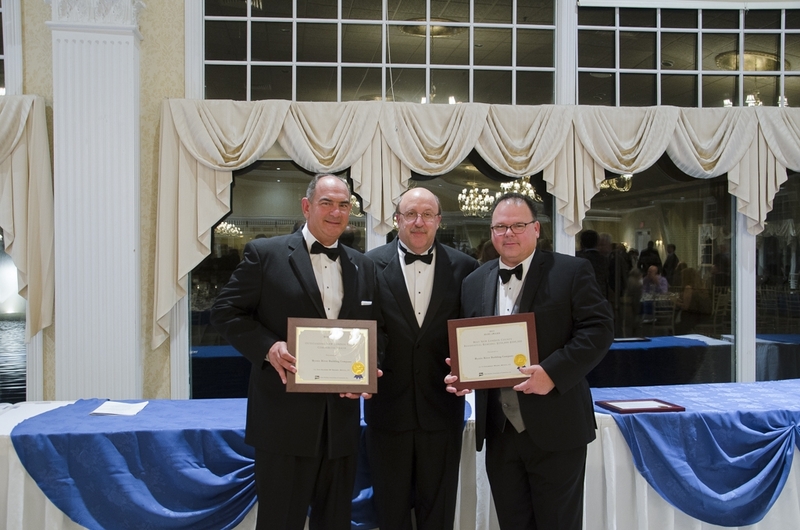 HBRA of CT President Ken Boynton, & HBRA of CT Treasurer Henry Rosewski presenting Nort Wheeler with two HOBI Awards. 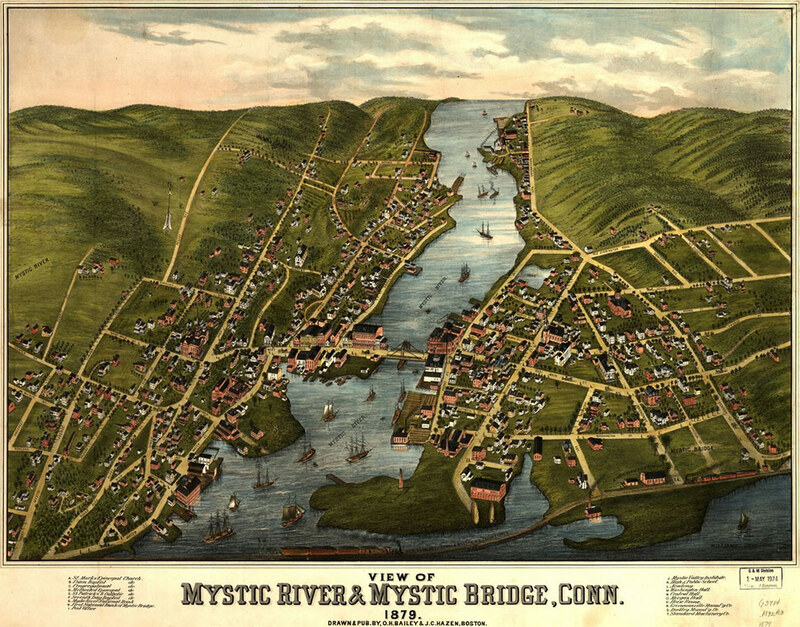 Mystic River Building Company founder, Norton Wheeler, was one of the country’s first builders to attain the highest education level for a builder, ‘Graduate Master Builder’. He was one of New England’s first Certified Green Professionals.